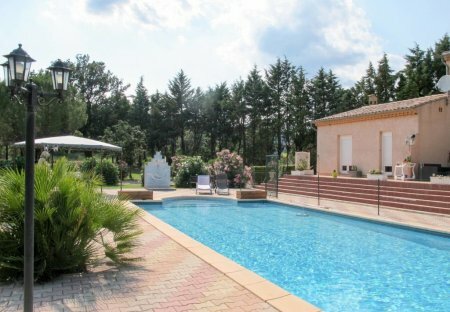 Rent apartments in Le Luc, the South of France with swimming pools. This independent and comfortably equipped holiday apartment offers a terrace and a garden without vis-à-vis and adjoins the owners’ house where you can enjoy the pool. This 1 bedroom apartment with swimming pool is located in Le Luc and sleeps 4 people. It has WiFi and barbeque facilities.